After twenty years of riding the rails, Alphonse has earned a reputation for being a kindhearted soul always ready to help. When he helps the Sadlers, a young couple seeking a better life in small-town 1950s Indiana, he doesn't intend to stay. But stay he does, keeping a close eye on the Sadlers and their two young sons--and an even closer eye on the town's new priest, Father Brennon. On the surface, Brennon seems perfect for the job--but Alphonse crossed paths with him years earlier in the railyard jungle, and he knows better. 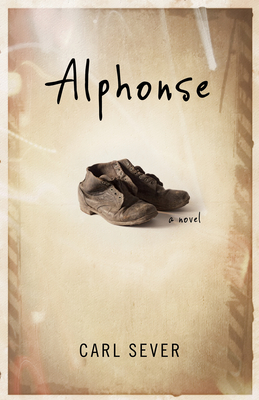 Brennon doesn't recognize Alphonse, but Alphonse has never forgotten Brennon . . . or his crimes. So when Brennon assigns the Sadlers' son, Francis, who is now thirteen, the thankless task of cleaning and maintaining the church's bell tower--work that often continues into the night--Alphonse immediately grows suspicious. Soon, he discovers that his worst fears have come to pass, and he races to find a way to protect Francis and reveal the truth to the Sadler family.